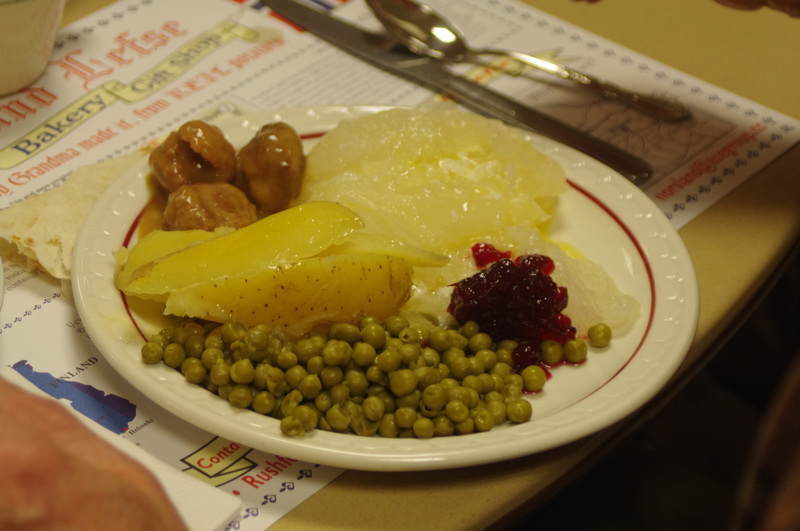 Lutefisk (with butter and cream sauce), the best Swedish meatballs you’ll ever eat, lefse, fruit soup and more! Seatings are at 4:30, 5:30, and 6:30. Come early to shop the Bake Sale and Fair Trade Sale starting at 3; no dinner tickets needed. The Scouts will have pickled herring for purchase as well. Volunteers are needed for the Bake Sale, meatball rolling (Thursday morning), and the dinner. Please join us for this annual tradition.